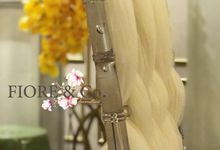 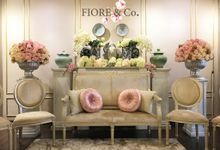 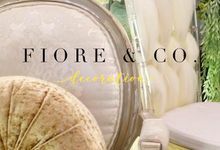 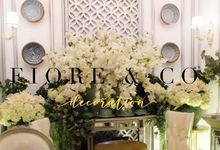 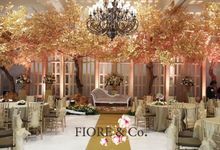 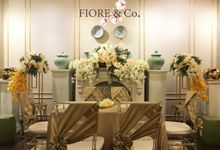 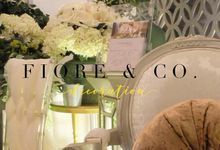 Saya sangat puas sekali dengan hasil dekorasi fiore & co. Penempatan furniture dekorasinya sangat tepat dan tidak membuat sempit tamu2. 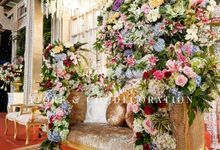 Juga pemilihan warna yg cocok dengan konsep pernikahan kami. 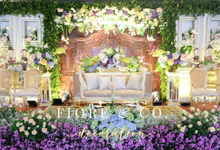 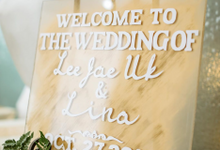 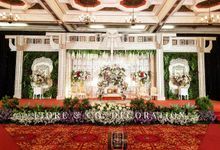 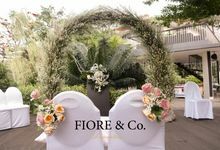 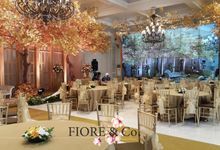 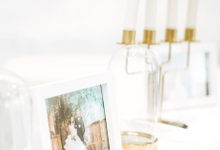 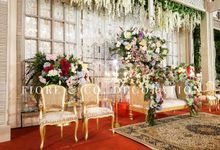 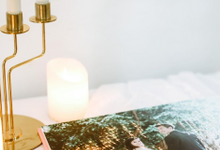 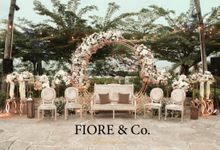 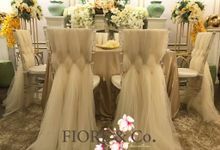 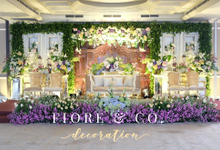 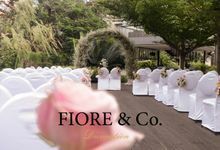 Pokonya TOP banget fiore & co.
We Always Believe that Your wedding day should be extraordinary, memorable & filled with joy.. a celebration of both of you.. 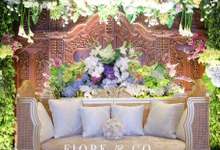 It should begins with masterful planning long before the guests arrive.. And because the best parties are the beautiful ones, let us FIORE & Co. Decoration be your perfect partner to build your dream around you.. your vision, your wedding, your way.. not a detail missed.. From the smallest detail, to the grandest event.. From Today until Your Day, We Do..
30% on Down Payment, 40% on Second Termin Payment, and 30% on Final Settlement Payment.